Open shifts starting this Friday. We are in urgent need for thousands of volunteers to help package 4.4 million meal kits for hurricane victims in Puerto Rico. 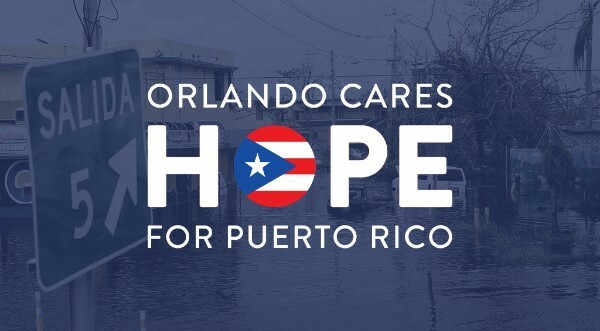 The Orlando Cares Hope for Puerto Rico disaster relief project is a month-long event that will take place at the Orange County Convention Center. The meal kits are being shipped directly to FEMA for immediate distribution to the children and families devastated by the storms this year.